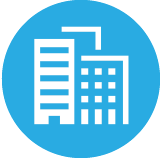 DAVENPORT brings a wealth of experience providing engineering, design, environmental, and construction services to government agencies. 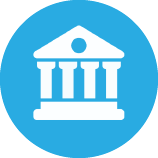 The governmental markets we serve include school, state, and federal clients. DAVENPORT has been working with private sector entities since the very beginning. 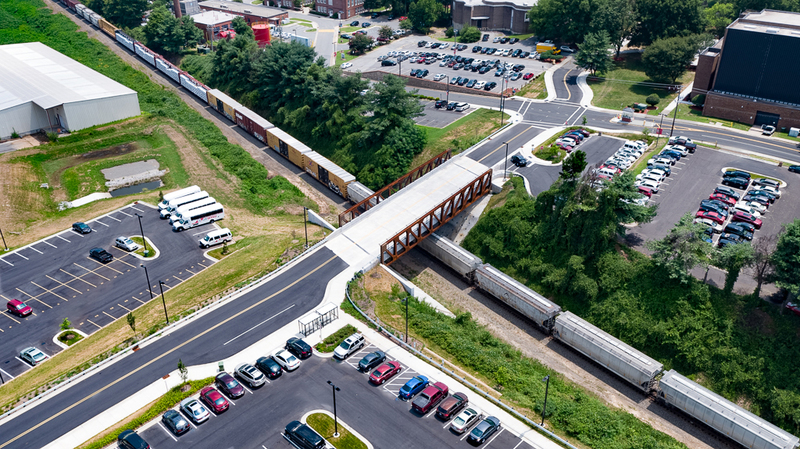 Our firm is committed to providing quality transportation engineering services for a variety of sites and facilities. 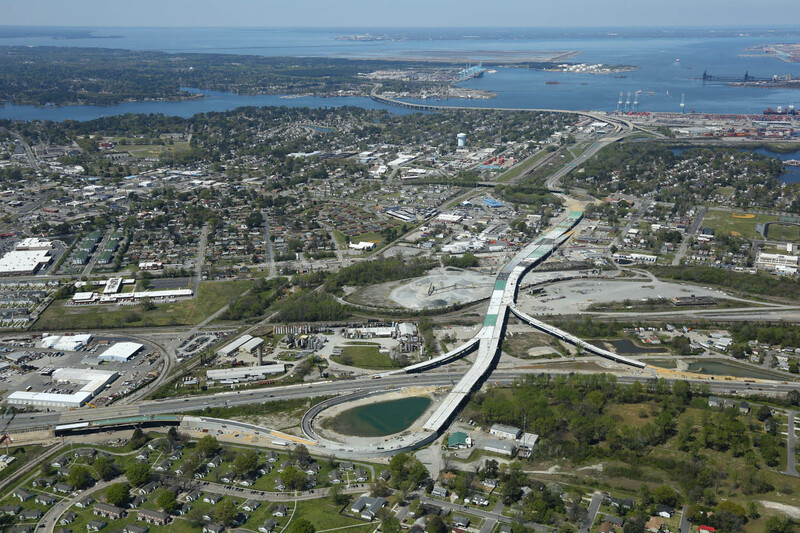 DAVENPORT is a leading engineering, design, and consulting firm focused on providing transportation, environmental and specialty services to clients throughout the Southeast. 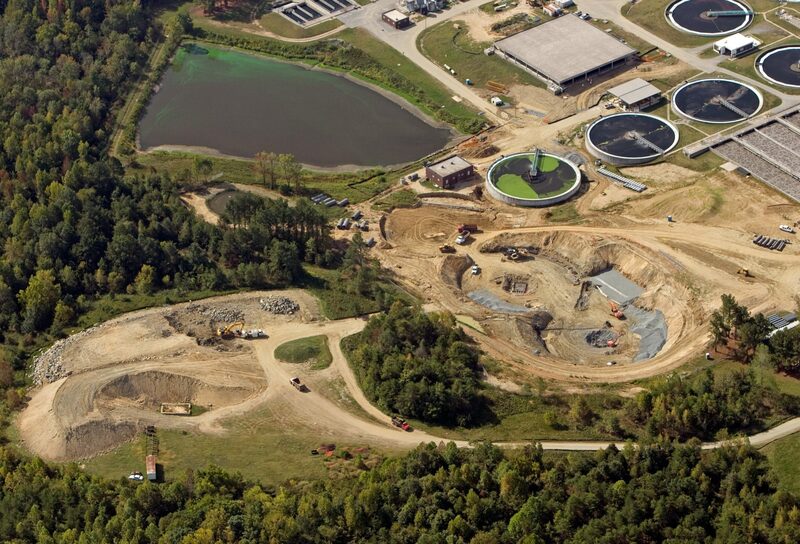 Founded in North Carolina in 2002, DAVENPORT has completed countless, notable projects. As a result, DAVENPORT is engaged by both government agencies and private sector clients to solve, mitigate and eliminate challenges related to traffic, parking, pedestrians, roadways, and assist clients in dealing with environmental impact issues. These projects range from providing full service transportation engineering to construction support services. 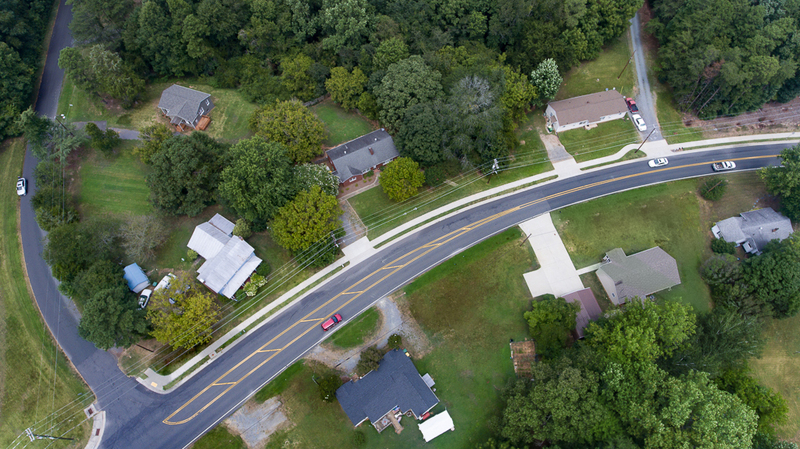 DAVENPORT was selected by Winston-Salem Forsyth County Schools to provide transportation engineering services as part of already established proposed pedestrian and traffic improvements along Northwest Boulevard at Wiley Middle School and RJ Reynolds High School. The multi-school campus is located in a highly congested area, and has experienced many parking and safety issues. 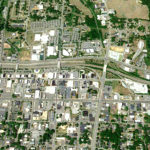 DAVENPORT worked closely with its client and the City of Wilmington to provide the necessary improvements needed for the proposed development along Military Cutoff Road in Wilmington, NC. DAVENPORT prepared the above flythrough animation to help convey the improvements adjacent to the site to city council and the general public. City Council has approved this project and the client is now able to move forward with its proposed project. This Spot Safety project in Gastonia, NC was coordinated by NCDOT and was aimed to increase vehicular safety throughout the city. 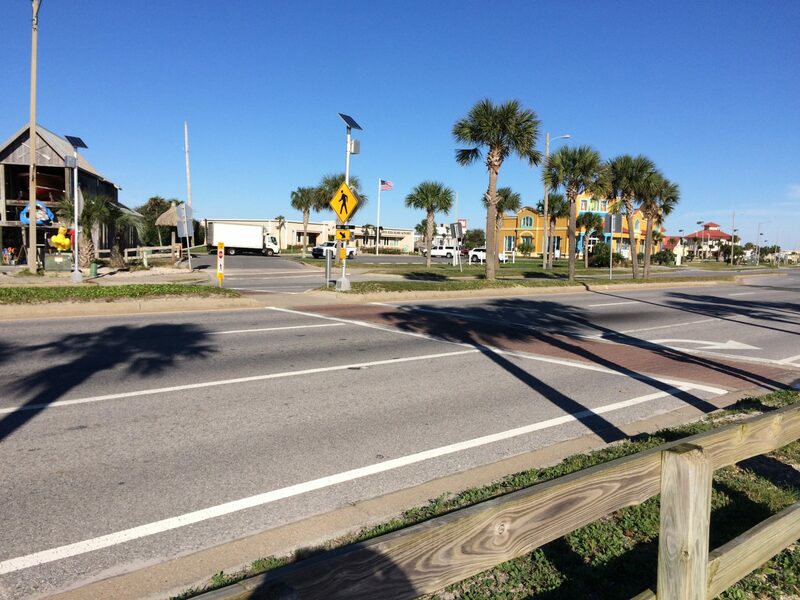 DAVENPORT was engaged by NCDOT to design the signal modifications required after the repaving and restriping of Franklin Boulevard generated a 5 lane section with center turn lanes. A total of 16 existing signalized intersections were affected by the changes and required signal modifications to accommodate the new lane designations.